After the accusations that its autopilot isn't preventing crashes, we now have the first cast of an accident resulting in the death of a driver, cruising on his Tesla with Autopilot engaged. 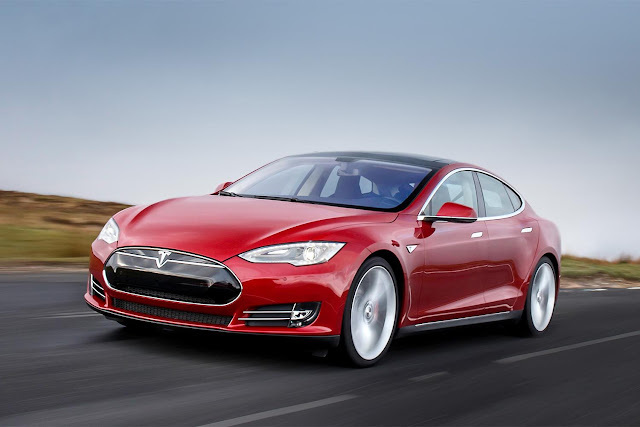 Tesla has reported this tragic loss, referring that the Autopilot is still a beta feature requiring drivers to keep alert and ready to take over at any moment, and that this is "the first known fatality in just over 130 million miles", while statistically there is a fatality every 94 million miles (in the US) and every 60 million miles (worldwide). 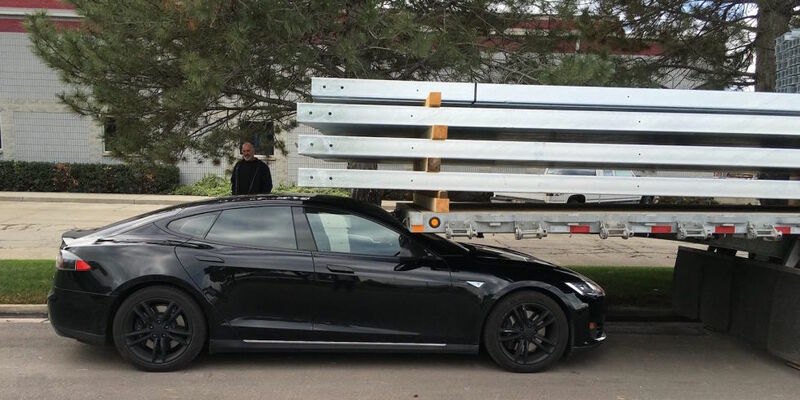 The vehicle was on a divided highway with Autopilot engaged when a tractor trailer drove across the highway perpendicular to the Model S. Neither Autopilot nor the driver noticed the white side of the tractor trailer against a brightly lit sky, so the brake was not applied. 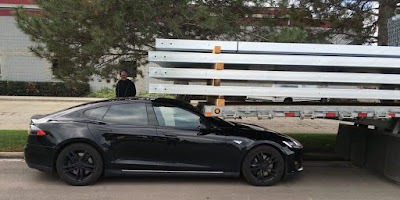 The high ride height of the trailer combined with its positioning across the road and the extremely rare circumstances of the impact caused the Model S to pass under the trailer, with the bottom of the trailer impacting the windshield of the Model S.
That's somewhat similar to the parking incident that also happened a while back. While accidents will always happen, this fatality will certainly be used by all those that criticize Tesla for creating a false sense of security, and that autonomous vehicles need a lot more development and technology to be "safe" (for instance, a LIDAR would have seen the trailer, no matter if it was white or there was a bright sky). But, considering just how many stupid things some drivers have been doing to demonstrate the Autopilot capabilities... the surprising part is that this is the only reported death. Tragically, the driver that now lost his life had published a video a few months ago, of the Autopilot feature saving him from a near accident.